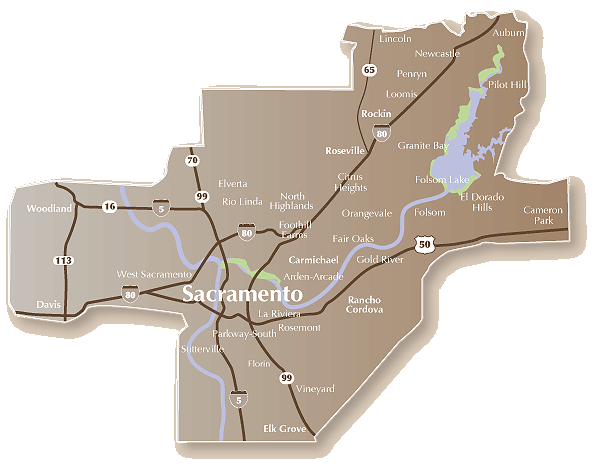 Including the cities of Sacramento, Roseville, Fair Oaks, Davis, Elk Grove, Rancho Cordova and more. Landlord Property Management Magazines reach 43,000 apartment owners, who manage over 1,000,000 units throughout Northern California. 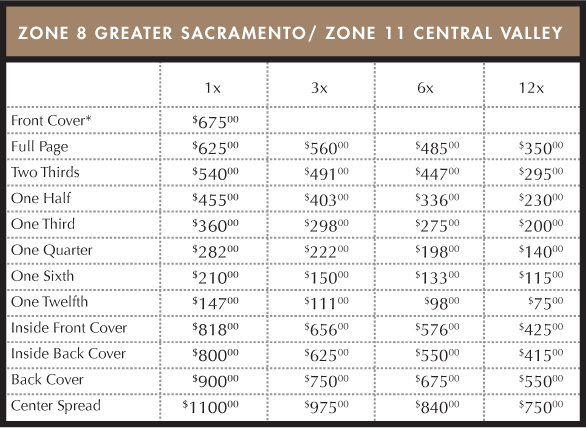 We are your primary source for volume-buyers seeking specialized contractors and services in Northern California.